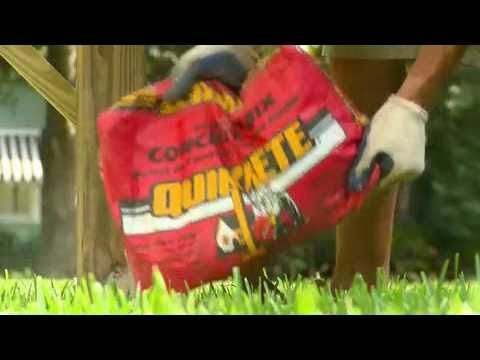 We have a huge selection of deck materials! 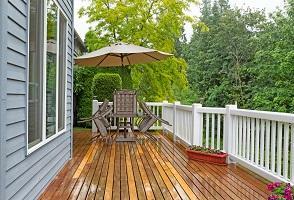 If you’ve made the decision to add a patio or deck to your home, you don’t want to skimp on materials. Using low-grade substances can cause costly fixes down the road that could be avoided by doing it right the first time. 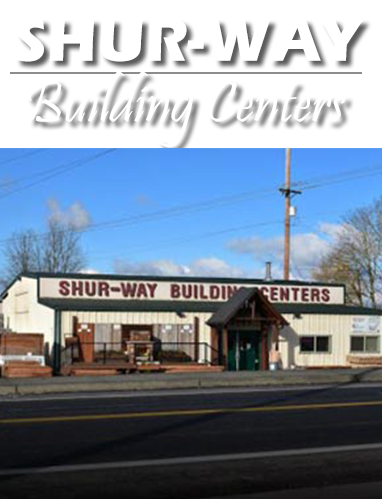 If you aren’t sure what to look for or want an expert’s opinion, come by Shur-way Building Centers and we’ll tell you about the different deck materials good for Vancouver WA climate that will last for many years to come. We’ll gladly help you choose! Not sure what you want to go with? Wondering what the strengths and weaknesses of each material are and want to make sure you choose the right one? We can help! Our experienced team knows when wood might be better or if it might be a good idea to go with composite instead. The following guide can give you a baseline, but feel free to ask us about the specifics! Cedar decks are a staple of the Northwest. This light brown wood is almost synonymous with the Pacific Northwest itself, and since it grows here, it has no problem with the weather. Douglas Fir can make give you the happy feelings of Christmas year round! A well-treated Douglas Fir deck is durable and gives a strong natural, outdoor look to your property. Hardwoods aren’t only used for floors! They also work great for decks and naturally come in gorgeous colors like cherry red and can still withstand the elements. As the largest composite deck dealer in Clark County, we’ve seen the rise of popularity of composite decks over the years. 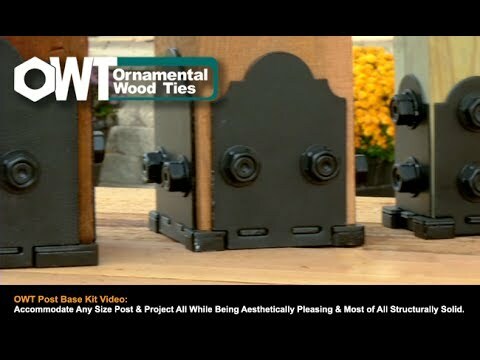 Composite woods are strong and durable, don’t rot, and can mimic the appearance of wood. We have a wide selection from trusted top brands, many of which offer strong warranties to make sure you won’t regret your purchase. While not normally used for the deck itself, aluminum is a fantastic material for railings. It’s easy to install, can be tightly secured, and can easily last for decades. Top-quality aluminum can even have a warranty that lasts as long as 25 years; if it can be guaranteed for that long it must be good! 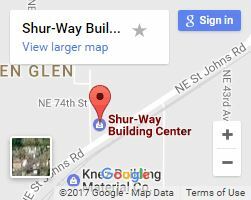 For a huge selection of woods, the largest choice of composite deck materials, and unbeatable family-friendly service, choose Shur-way to take care of you. Our knowledgeable and experienced staff won’t let you down! 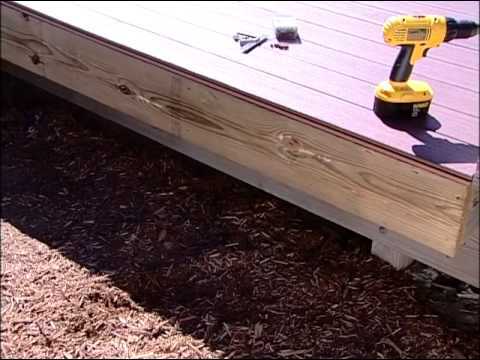 So call or contact us today to get started on your new deck!